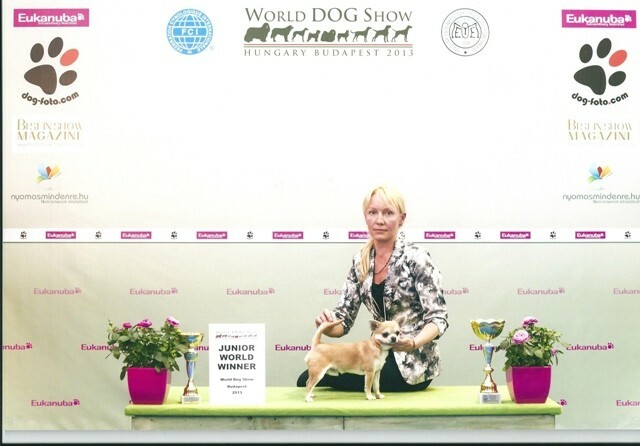 We proudly presents our Champions ! 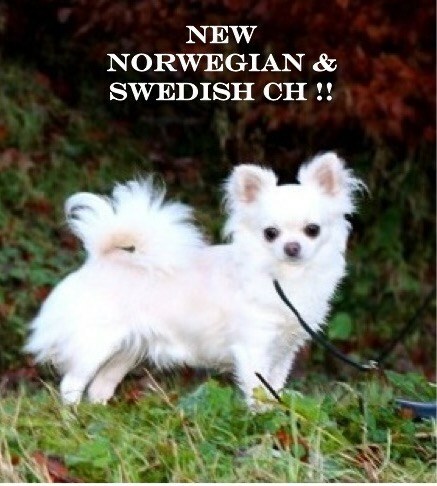 NORWEGIAN & SWEDISH CH ! 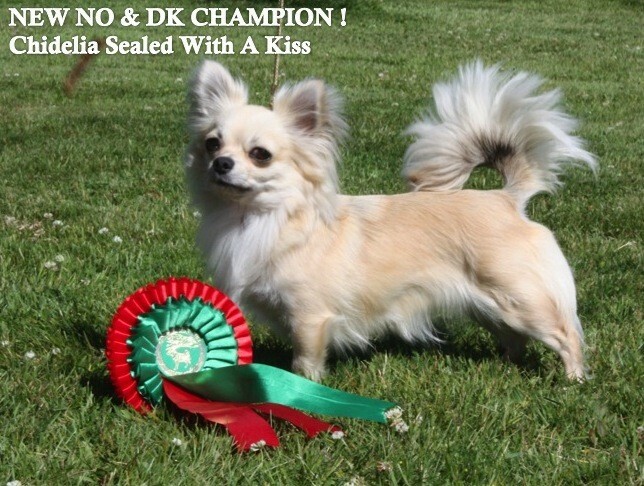 Nr.1 Topwinning Smootcoat in NKK in 2017 ! 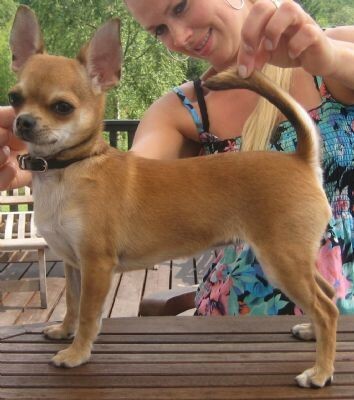 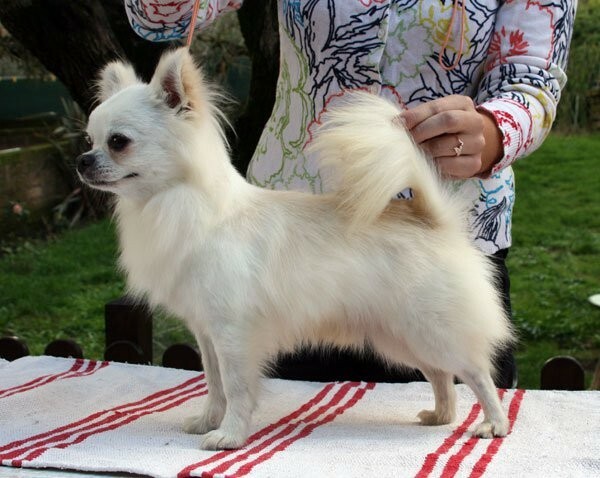 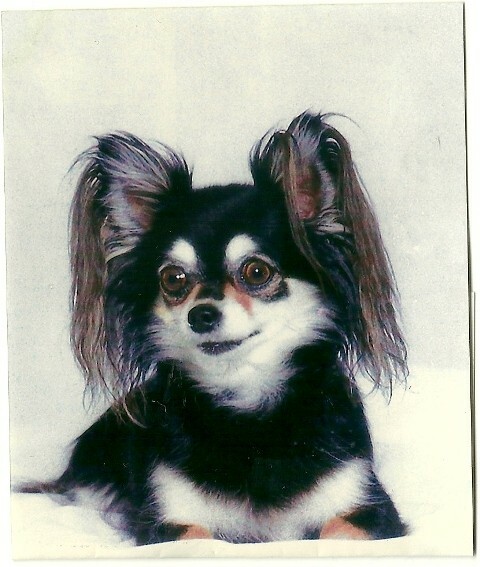 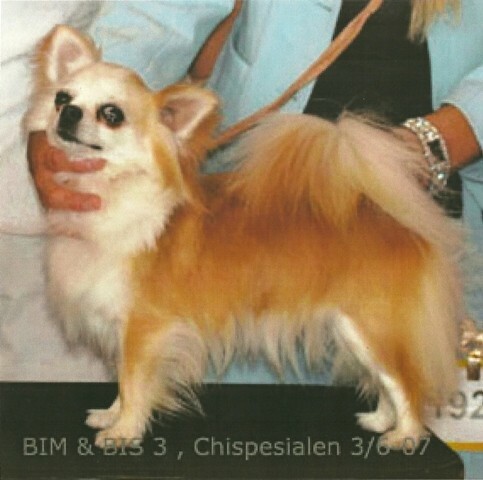 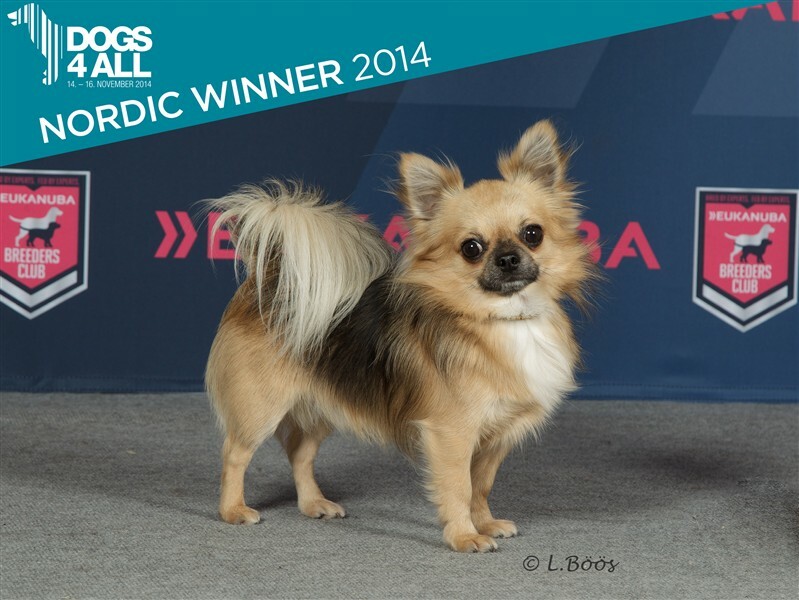 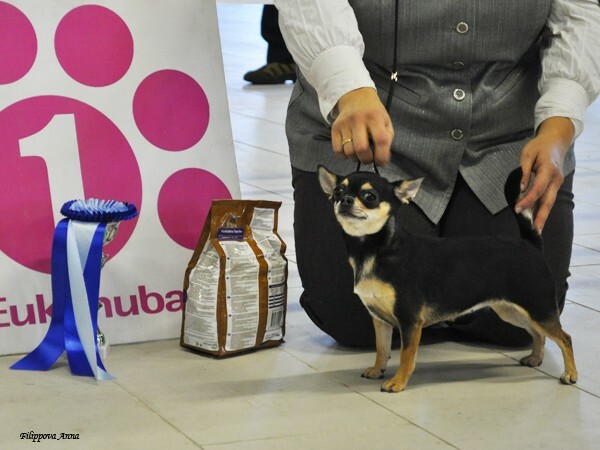 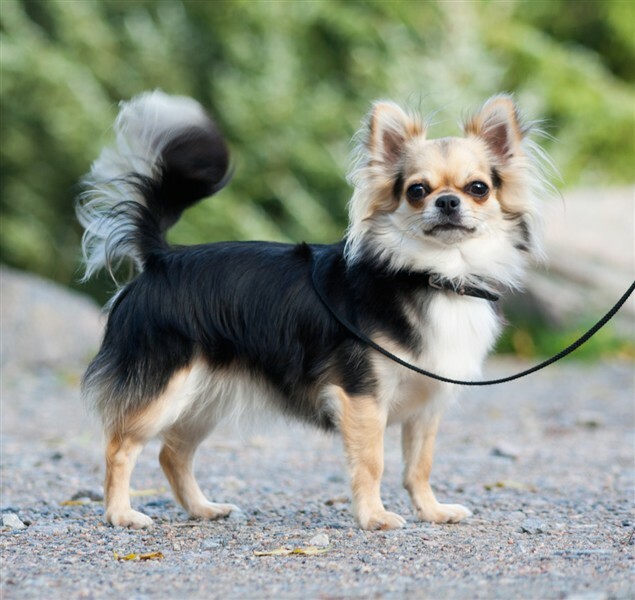 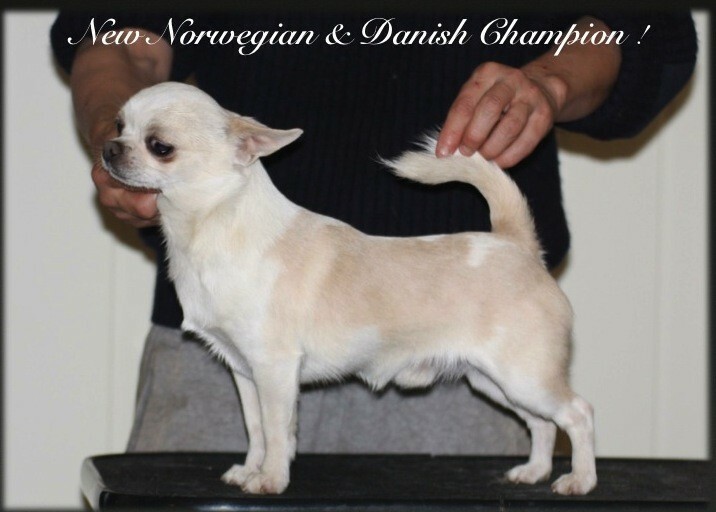 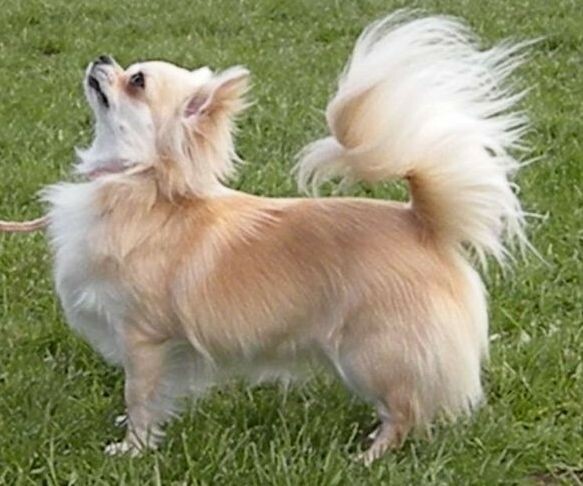 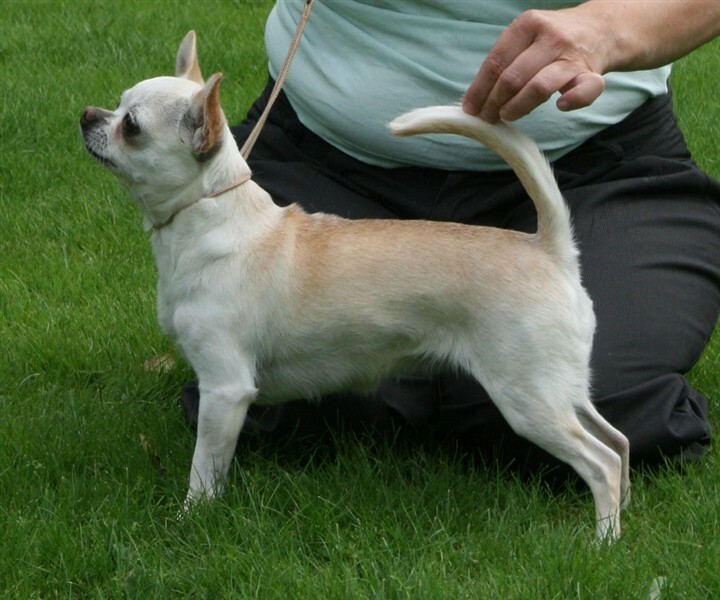 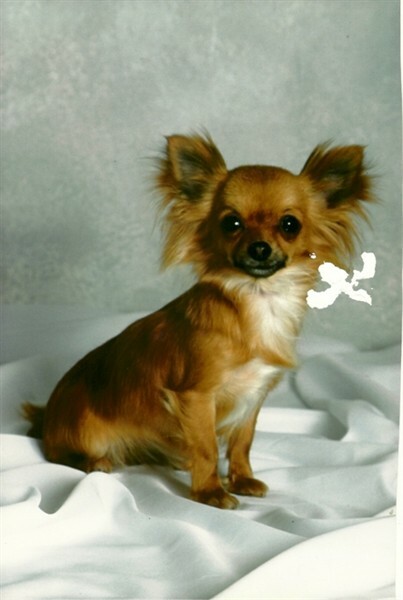 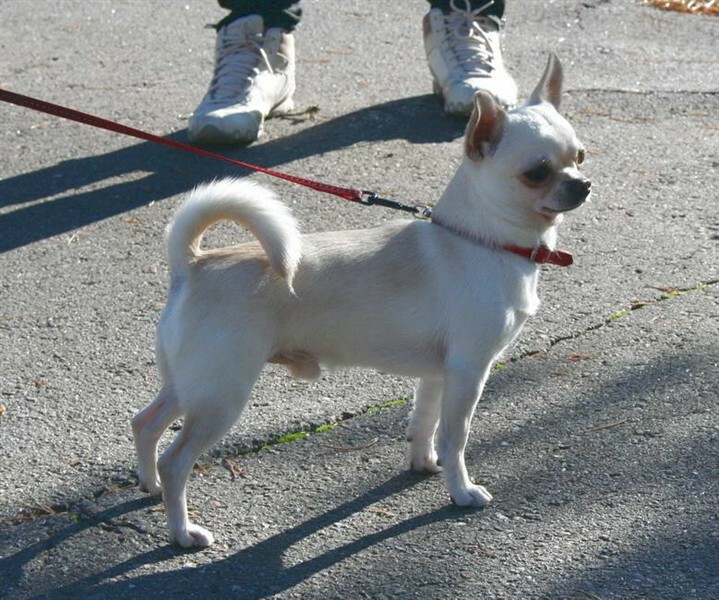 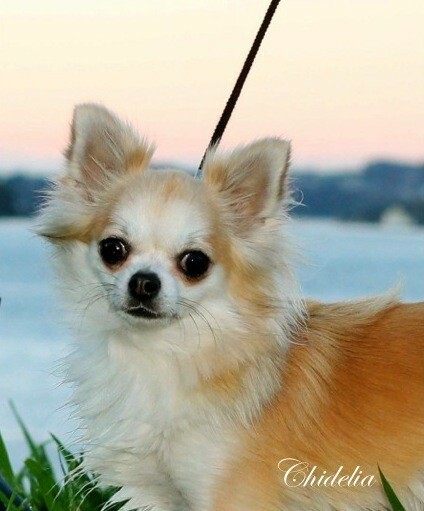 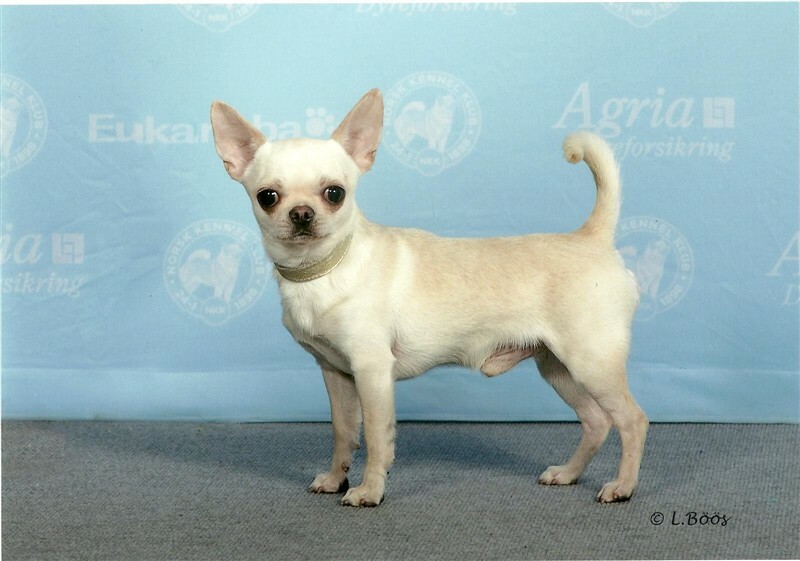 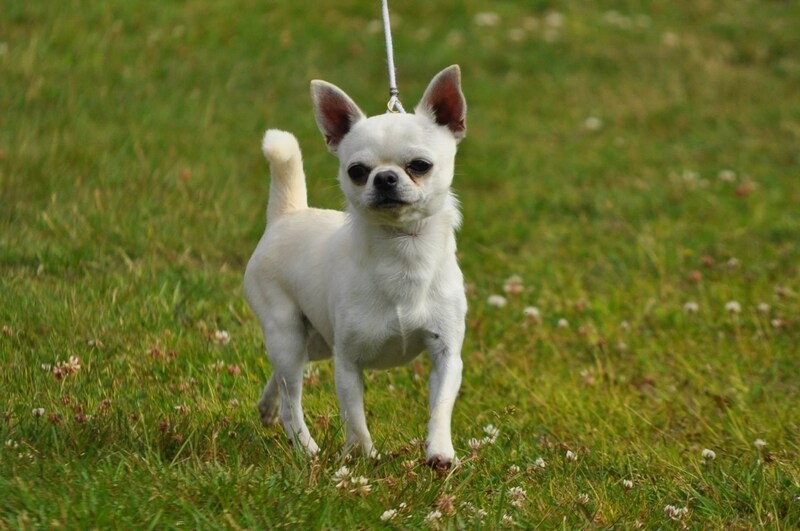 Nr.1 Topwinning Longcoat Chihuahua in Norway 2014 & NKK Breed Winner 14 ! 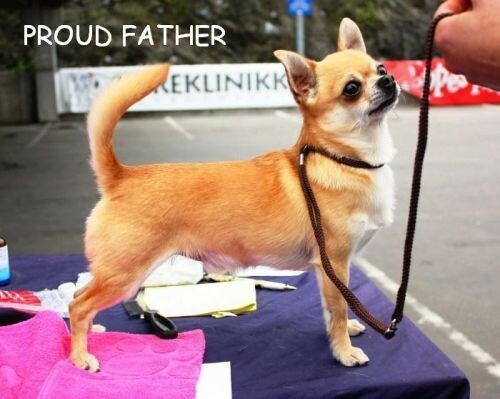 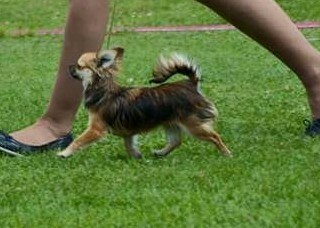 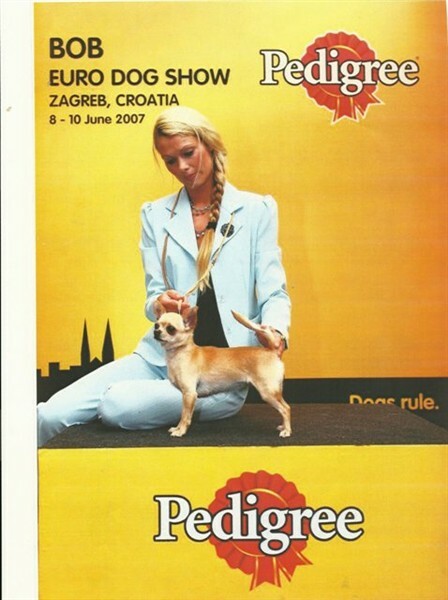 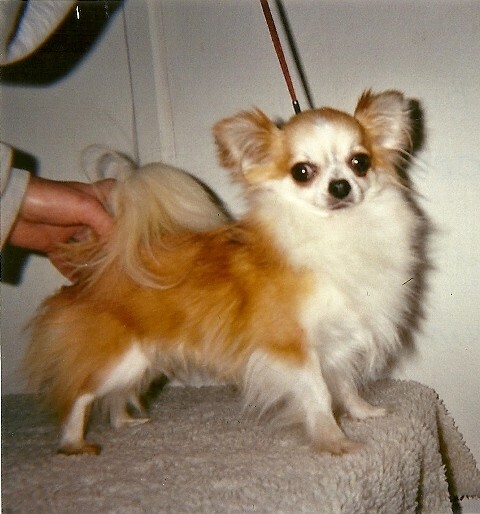 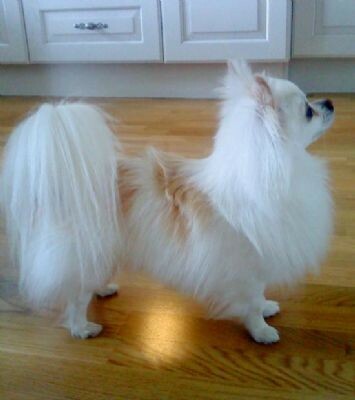 BEST IN SHOW Junior, Norwegian Chihuahua Speciality 2013 ! 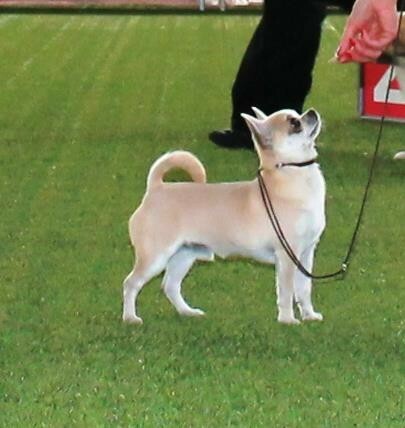 Qualificated to Crufts 2014 ! 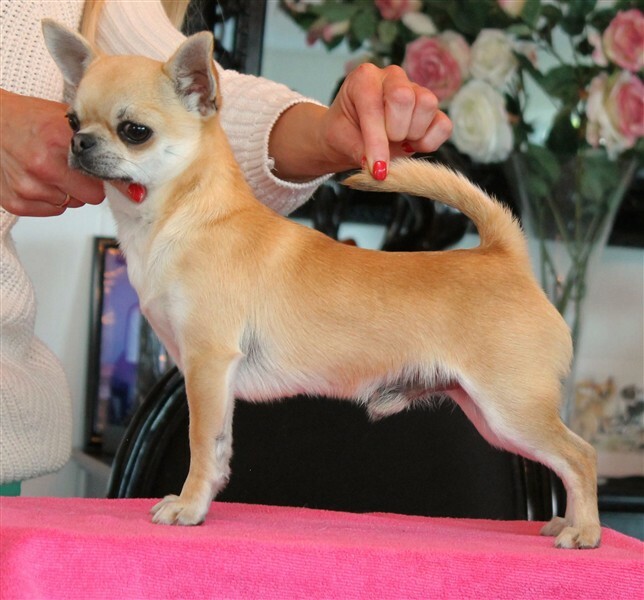 Qualificated to Crufts 2015 !